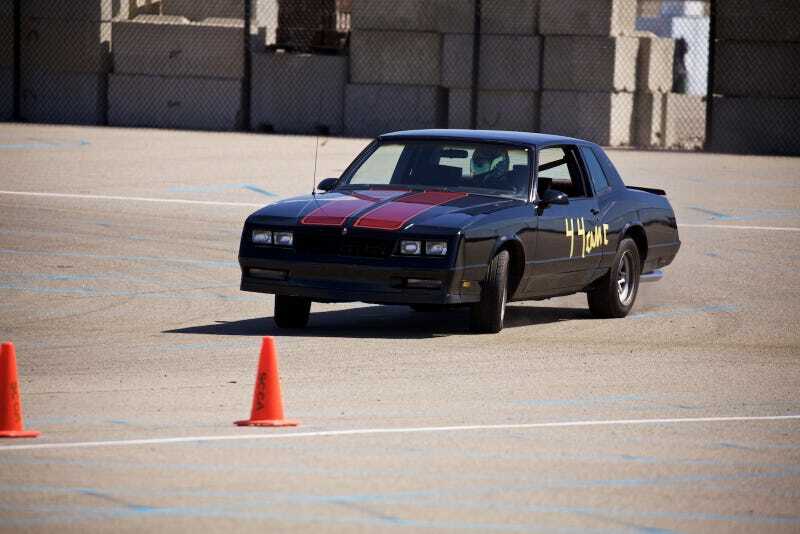 Autocross on Sunday at MIS. First time out, smallest tire in my class (215/60/15) and I was only 3 seconds behind the top car in my class on 275/45/18’s. It’s a barge full of roll, but God was it fun. Now I need that Hotchkiss suspension kit and 255’s all the way around.